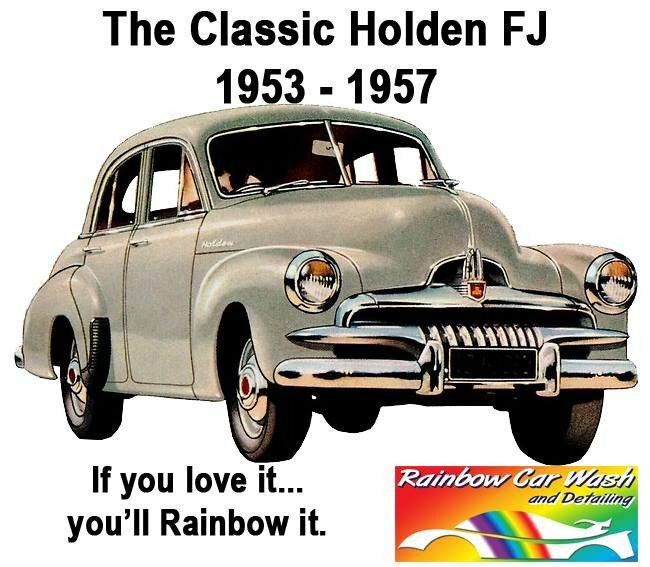 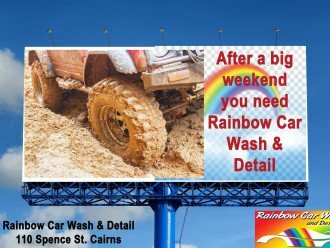 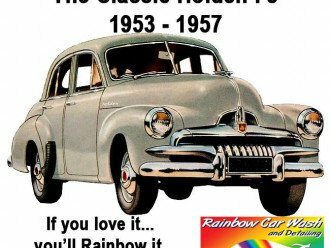 Rainbow Car Wash < Detailing in Cairns < Cairns Local - Cairns Local Business Directory for Cairns, Bungalow, Palm Cove, Smithfield, Yorkeys Knob, Manunda, Portsmith, Stratford, Clifton Beach, Kewarra Beach and surrounds. 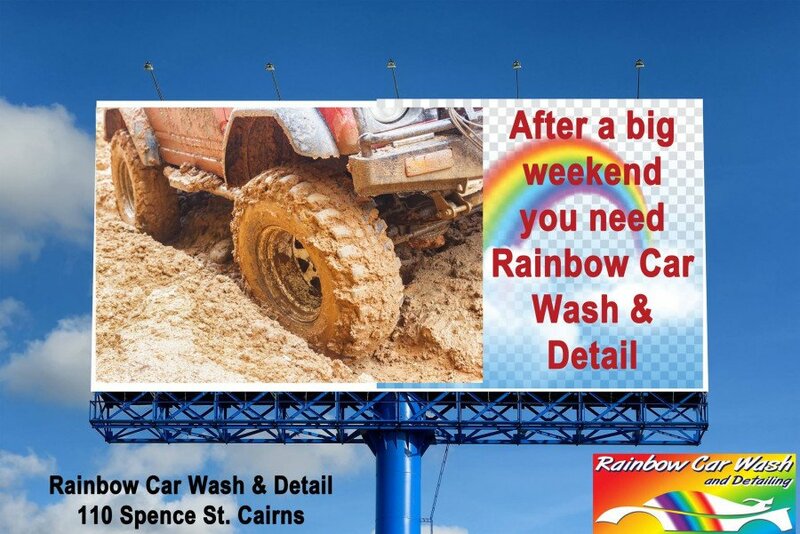 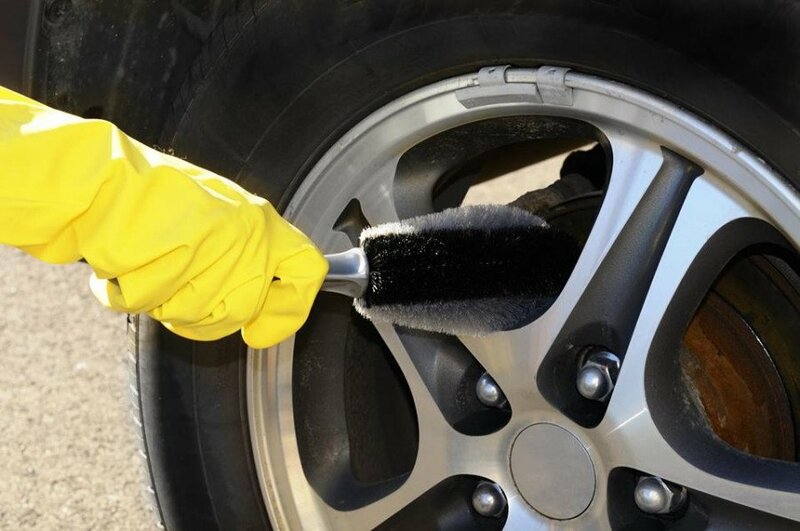 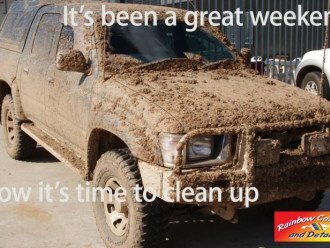 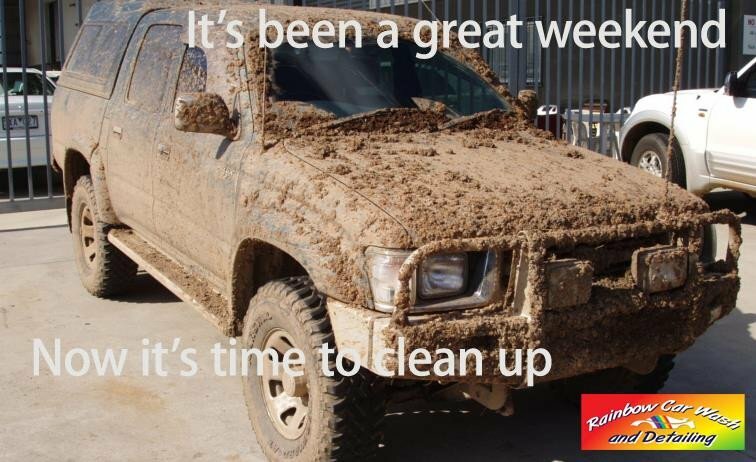 Whether your car, 4WD or small truck needs cleaning, Rainbow Car Wash & Detailing offers a quality manual carwash and detailing service, so call us today. 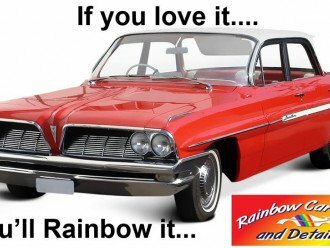 Our aim to to have satisfied repeat customers by only using the best products and giving your vehicle the quality TLC it needs. 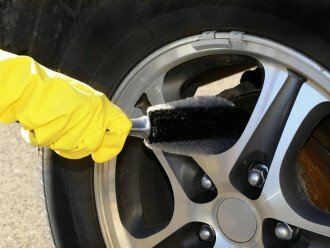 It is amazing what a difference a professional clean will make to a car. 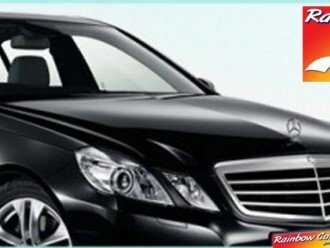 We also provide window tinting, upholstery shampooing and engine bay detailing. 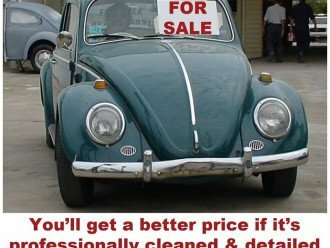 With over ten years combined experience, our competitive pricing, fast turn around and free local pick up, why would you go anywhere else for your car detailing. 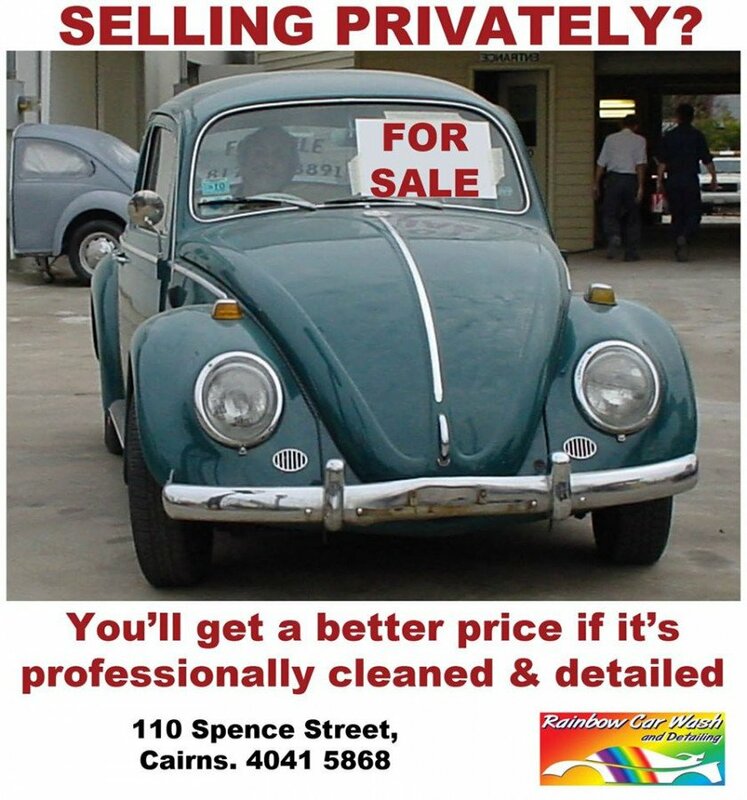 Call in today and chat to the team. 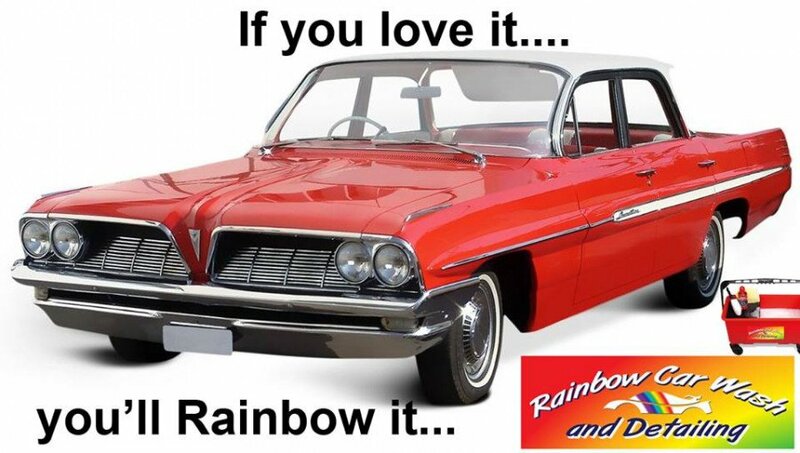 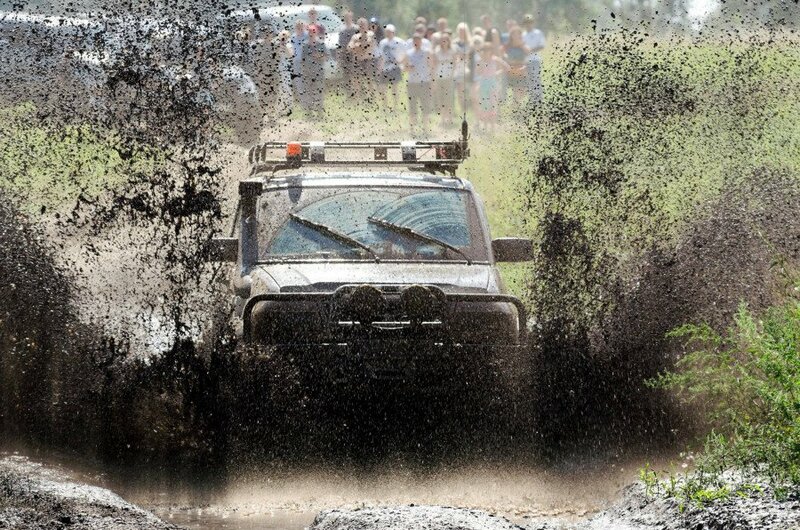 Your car will love you for it.